Svärds Mattor have been specialists in flooring for generations. The craftsmanship and knowledge has been successfully transferred to each new generation since the turn of the century. 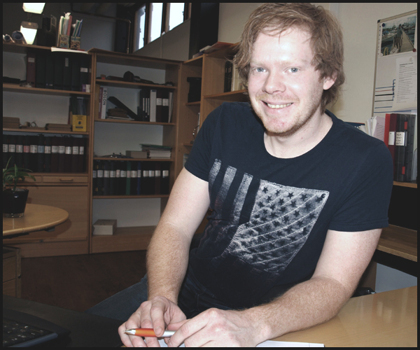 Today the company is run by Martin Larsson, the 4th generation of Svärds Mattor. 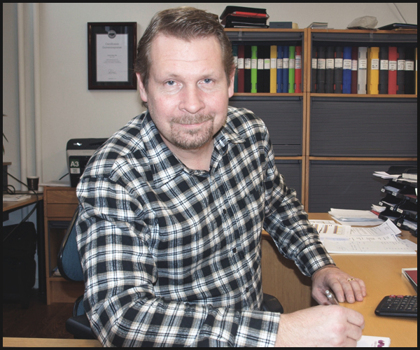 The company is operated from Gränna and we have clients who have worked with us for many years. Aside from being specialists in flooring we have in recent years also created a niche for ourselves in the larger building renovations. Svärds Mattor performs the entire renovation of floors, other surfaces of the room as painting, wallpapering and installation of office furniture, bathroom renovations. We have worked all over the world but mostly in the Nordic countries and northern Europe. Svärds Mattor have successfully renovated Radisson SAS hotel in Copenhagen Kastrup Airport and a major hotel in Berlin.